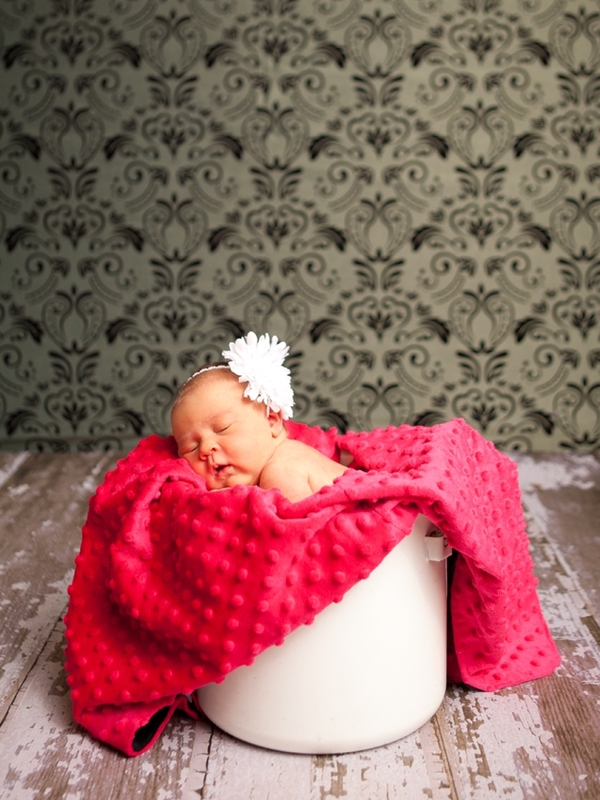 Would you believe that as a professional photographer, I don’t have newborn portraits of my own children? Sure I have a few snapshots, but nothing I would put on a 24x36 gallery wrapped canvas and display with pride in my family room. I don’t remember my babies’ tiny fingers, wrinkled noses or dark eyes. Maybe that’s why I’m so passionate about newborn sessions. Knowing that they change so much, I love the opportunity to stop the clock and preserve those memories for you. Session fees for newborns are $175 in my home studio. All sessions require a $300 print commitment. Sessions last from 2-3 hours. We take as much time as needed to get the shots we want, so there is no pressure. There will be time for feeding and changing if necessary. Newborns do best if scheduled during the first week of life. That way they still sleep a lot, and we are able to move them into curled up positions without disturbing their sleep. Also we miss the “baby acne” stage, although I can edit blemishes if needed. Something else to consider is to schedule newborns when they are most likely to be sleeping during the day. It seems that mornings work well for most newborns, but parents know best. 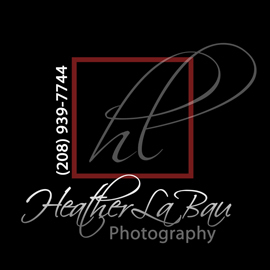 If you call me before their birth date, I can tentatively schedule your session. Otherwise, I will do my best to fit them in as close to their “birthday” as possible. Newborns really look best in their own skin, but if you have a special outfit or blanket, white onesie, diaper cover, props, etc—please feel free to bring them. I use a heating pad to keep them comfortable and warm. Moms and dads are often included in some shots, as well as their hands. Natural nails without bright polish look best. Newborn sessions really are made to focus on the little one, but siblings are also welcome. There is just a $25 fee for each additional person besides the baby and parents. Sibling’s clothes should be simple. White or black shirts or dresses for most shots look best, but special outfits that match can be nice as well. I have a large selection of custom baby announcements to choose from. They start at $50 for a 25 pack.